Visit us today for the best deals in Perth! Wangara Refrigeration offers commercial and domestic refrigeration sales, service, repairs and maintenance solutions. With over 30 years’ experience in the refrigeration industry, we are fully qualified and experienced in repairing and servicing most brands of commercial and residential fridges. A fridge is an essential appliance for the home or business, and at Wangara Refrigeration, we can assist you in purchasing a fridge that meets your requirements. Whether you are purchasing one for a hotel bar or your home’s kitchen, you’ll find exactly what you’re looking for. If you’re not in the market to buy a new fridge and simply want to give your existing fridge a new lease on life, we can assist with that as well with our expert maintenance service. Since fridges are in high demand, the price of these units has also increased overtime. We aim to provide an excellent service without letting you break the bank, which is why we value our clients as well as our suppliers. We even offer a same day repair service to prove just how dedicated we are to keeping our clients satisfied. Whether you have a new, technologically advanced fridge or an oldie but a goodie, contact us if you experience any issues. If the motor breaks down, the light isn’t working or the door isn’t closing, you know who to call. 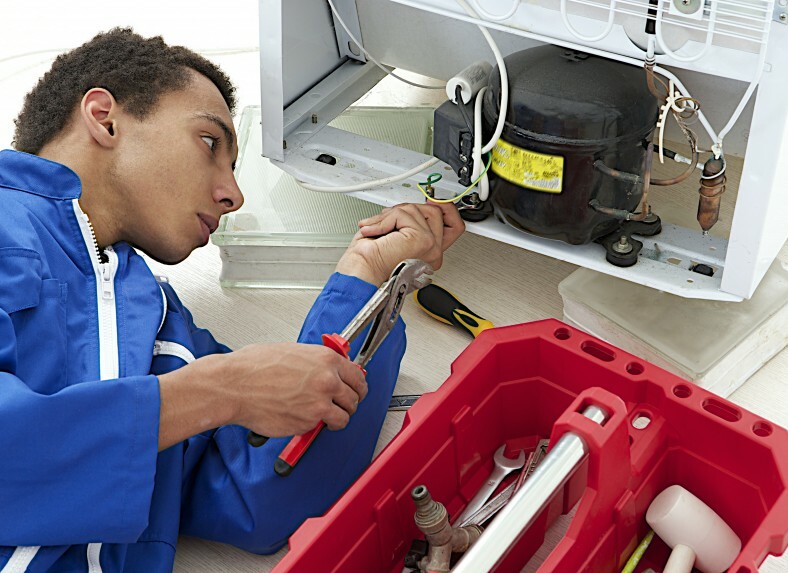 We are experienced and trained in all aspects of fridge repairs, and we come out to any location within Perth. We stock a variety of new, smart fridges for sale at competitive rates. Homeowners and business owners come to us for the best fridge deals in Perth. We source fridges from trusted, well-known manufacturers in the industry with excellent warrantees to ensure you receive the best possible product and the best price. Almost every home revolves around the kitchen, and the kitchen revolves around the fridge! The temperature of your fridge determines your happiness or unhappiness when you want to enjoy a drink or meal. 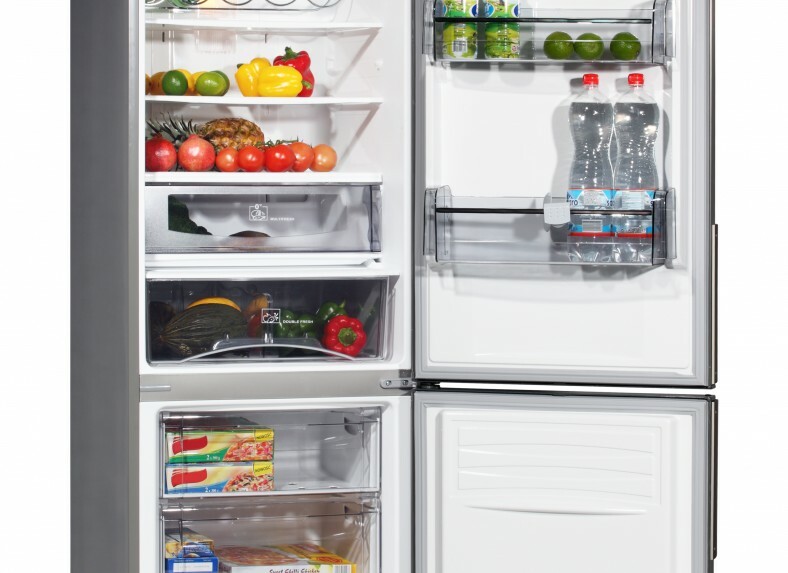 A fridge with a high temperature can cause food to spoil easily and if the temperature is too low, you may as well store your goods in the freezer – so it has to be just perfect. Whether you operate an industrial catering service, a restaurant or a bar, you need a fridge or freezer that will store ingredients at the ideal temperature or display foods to guests in the best possible way. We have a variety of fridges for sale, perfect for displaying or storing goods in the commercial industry. Look no further than Wangara Refrigeration for affordable repairs, service and maintenance of your new and used refrigeration products. Our same-day service is the recommended choice and our customer care solutions are designed to meet all your requirements. 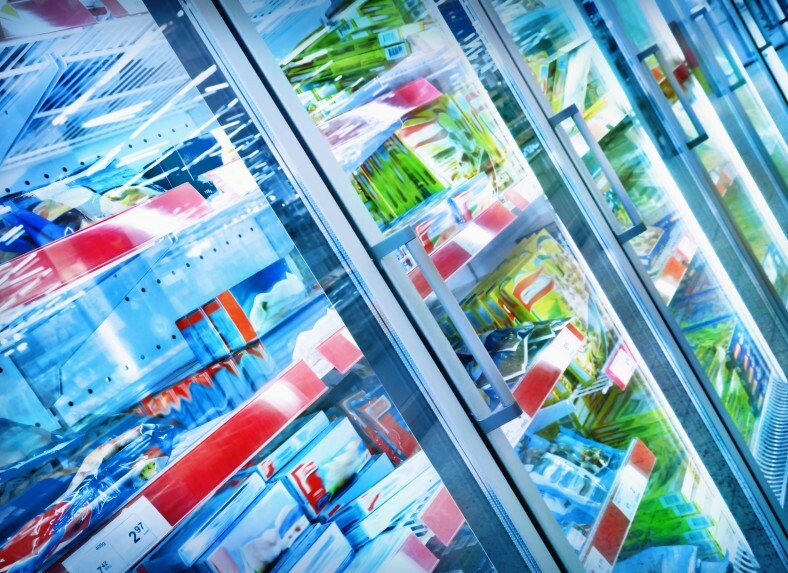 For all your refrigeration requirements, contact Wangara Refrigeration today. Copyright © 2019 Fridge and Freezer refrigeration repairs Perth & Wangara.